"A customized jewel design service at your disposal"
"Our goldsmiths and designers are at disposal for your jewel creation"
Are you dreaming of a jewel, unique, truly special, deeply yours? 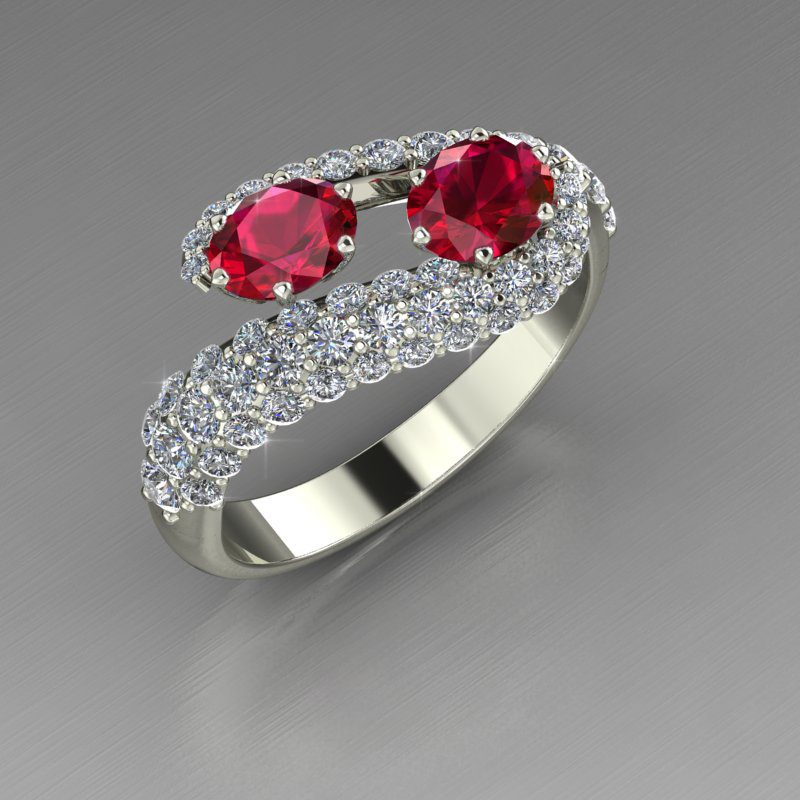 Luxedo provides a full service of customized jewel design, tailored on the stone you’ll select – the protagonist of the creation process – and your desires. Based on your inputs we will propose an accurated design, represented in realistic PhotoRendering and improvable in every detail. On your approval, we will start to work with the most modern techniques of prototyping and wax casting in a single piece, to guarantee absolute fidelity between drawing and final realization. Your jewel will not have equal, as that special person who will wear it ..
You can not find the model that's right for you?